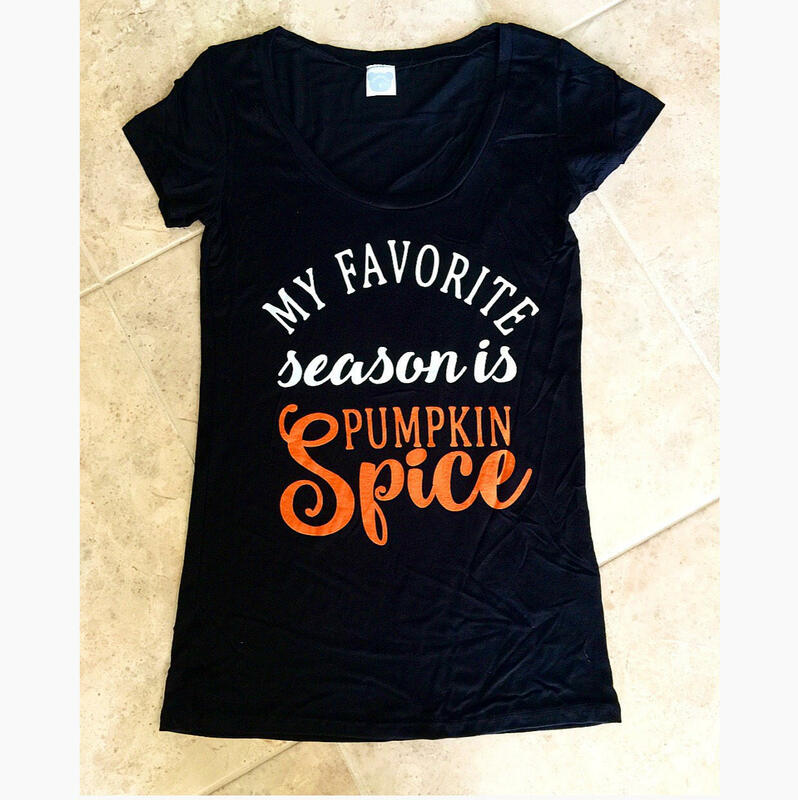 For our Pumpkin Spice Lovers! Payment for your order can be made through PayPal or by credit card. Please pay within 24 hours of your purchase. All NJ residents will be charged 7% sales tax. If you decide to cancel your order, or discover an error in your order, please contact us ASAP. Orders can be cancelled or changed 2 days after purchase - before product is manufactured. All U.S. shipping will be via USPS Priority Mail or USPS First Class Mail. Most products will ship in approx. 7-14 business days from date of purchase. Order fulfillment times vary with our workload. During peak selling times, it may be 5-8 days from date of purchase. If you need an item by a specific date, please let me know. We will make every effort to honor your request. I am not responsible for lost packages. I make sure it gets shipped & and that it is confirmed by USPS that it delivered to the address given. *Please keep in mind theres a 2 week window from the date you placed your order that you will be receiving your package. This is due to my busy schedule. Please know that you will ALWAYS receive your order and I thank you advance for your patience & understanding if there might be any delays that affect your order. If your order is not to your liking, please contact us. 100% customer satisfaction is our goal. Customer feedback and suggestions are always welcome. Refunds and replacements will be made on a case-by-case basis. If you wish to return a non-personalized item the following conditions apply. - buyer will be refunded the cost of the item + sales tax. Shipping charges are not refundable. Manufacturing defect – If there is a manufacturing error or product defect, please contact us for an immediate replacement or refund. Due to my hectic schedule, there is a 2 week window from your order date that you will receive your package. I try to get your orders out ASAP. You will ALWAYS receive your order. Please read our store policy before purchasing. Does Nicole "Snooki" really handle all of the orders? Yes, I do! This has been my hobby since I've opened the store and I LOVE being able to design, make, and package your orders! All orders come with a personalized thank you note for me! How often do you restock and add new merchandise? I am always working on new designs and love taking your suggestions and ideas! I try to restock & add new items weekly so always check back to see new and restocked merch!